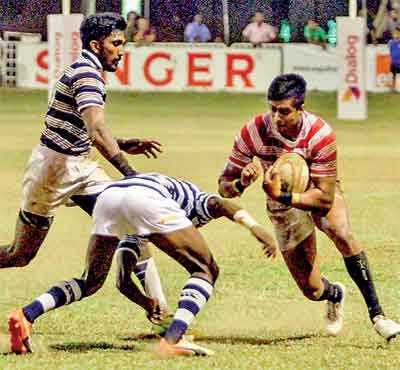 Outstation Origins beat Colombo Origins by 24 points (2 goals, 2 tries) to 12 points (1 goal, 1 try), winning their encounter played at Havelock Park under lights. 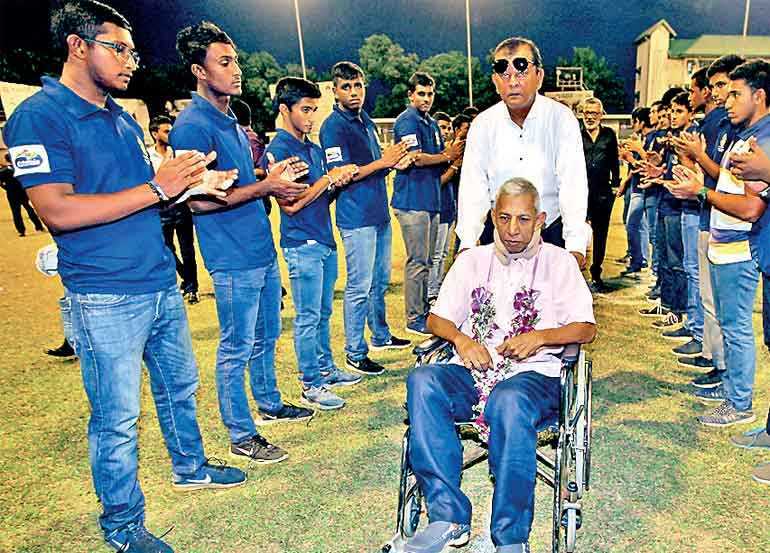 This encounter was played as a fundraiser for Chandrishan Perera, and for the National team selection for the Malaysia and Taipei tours. The national selectors will select an initial pool of 37 players and will commence training next week. 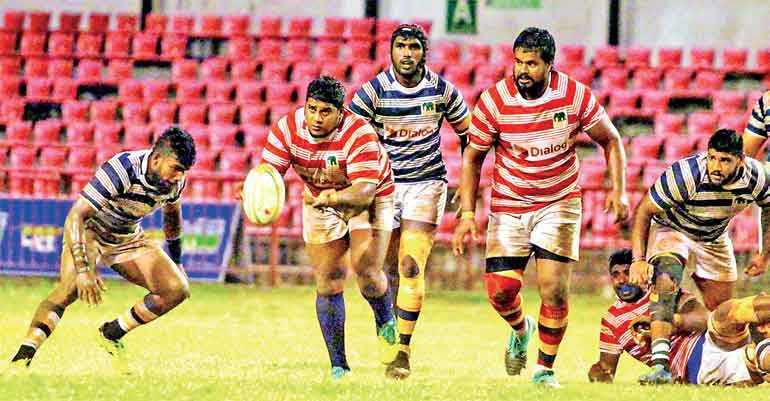 Outstation tries were scored by Reza Rafaideen, Roshan Weraratne, Thilina Wijesinghe, and Ashan Bandara. 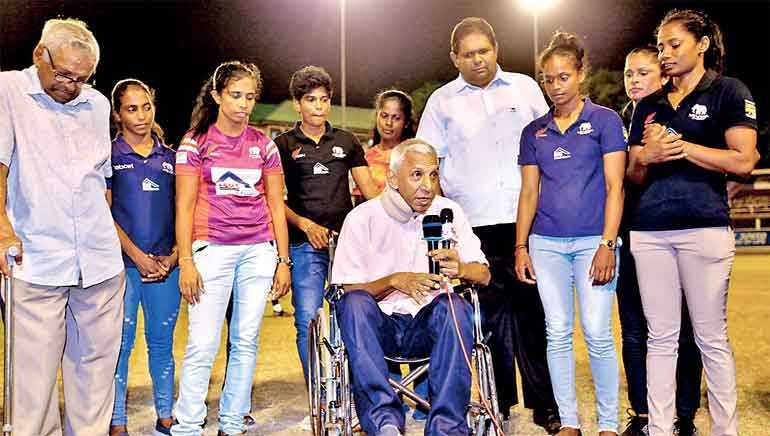 Samuel Maduwantha and Thilina Wijesinghe did the conversions. 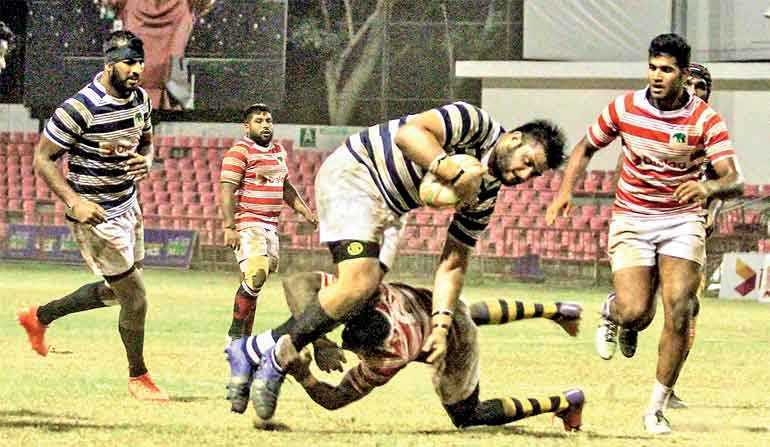 Colombo’s tries were scored by Prasad Madushanka and Lasindu Ishan, one of which Reza Mubarak converted. 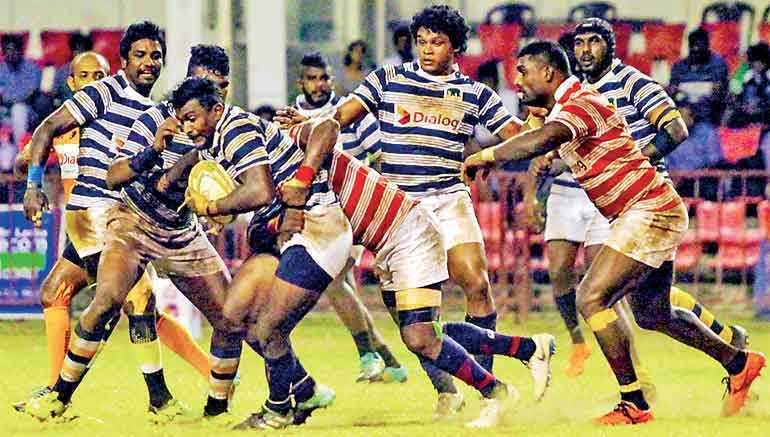 For Colombo, Ajmeer Fajudeen, Omalka Gunaratne, Muthuthanthri, and Riza Mubaraka played well, while for the Outstation team stood Roshan Weeraratne, Reza Rafaideen, Kavindu Perera, Thilina Wijesinghe, and Mohamed Abzal.